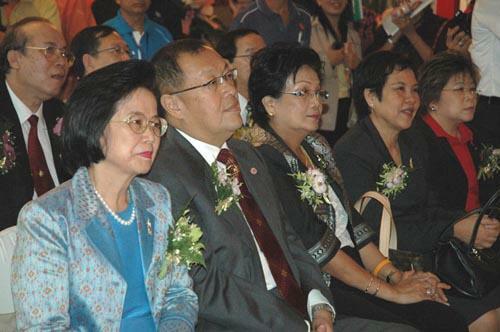 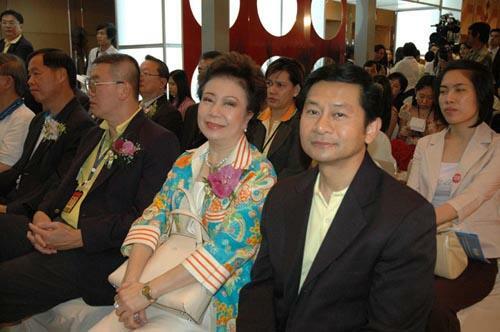 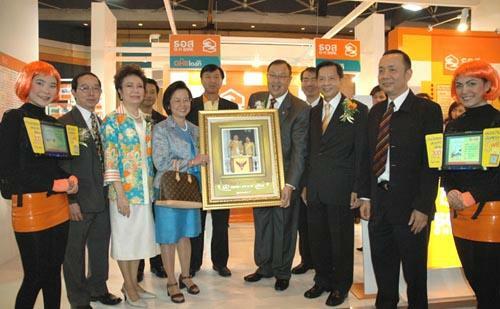 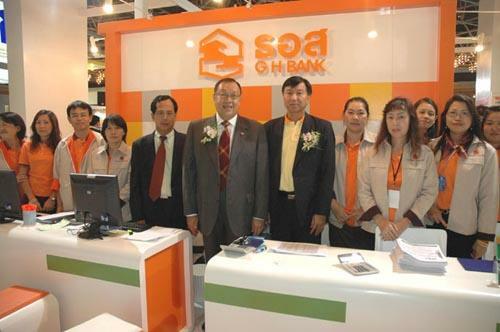 Mr. Khan Prachubmoh, the President of Government Housing Bank (GHB), together with GHB??? 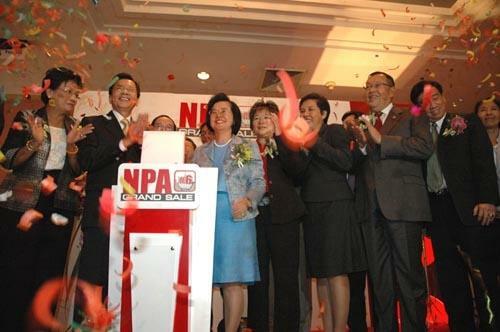 top executives and officers, welcomed Mrs. Pannee Sathavarodom, the director general of the Fiscal Policy Office (FPO), during her visit to preside over the opening ceremony of the 6th NPA Grand Sale and to the GHB?? 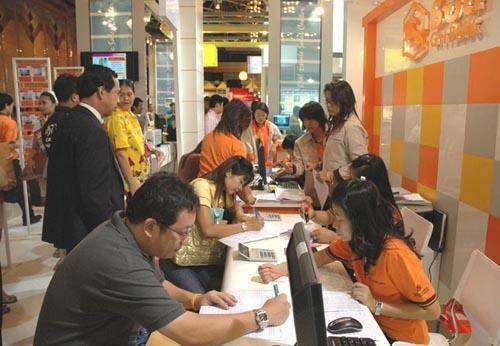 ?s booths, which provided housing loan services and housing loan advice as well as the sale of more than 300 selected high quality Non Performing Asset (NPA) properties, held from July 13-15 2007, at Central Plaza Shopping Center, Ladprao, July 13 2007.